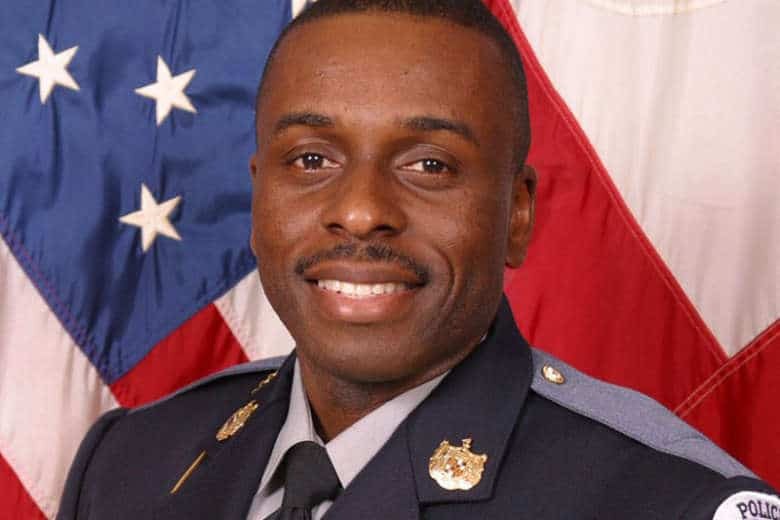 Two weeks after an off-duty Prince George’s County police officer was shot and killed while defending his neighbor, the county’s police chief urged members of Congress to close loopholes in the nation’s gun laws. 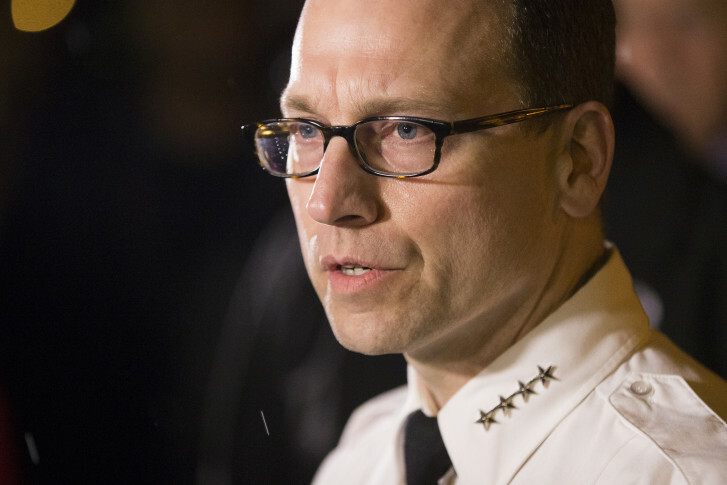 The week before he gunned down then-Cpl. Mujahid Ramzziddin, recently unsealed court documents detail a complex and evolving situation between Glenn Tyndell and his estranged wife, and police have also released their own statement clarifying the timeline. 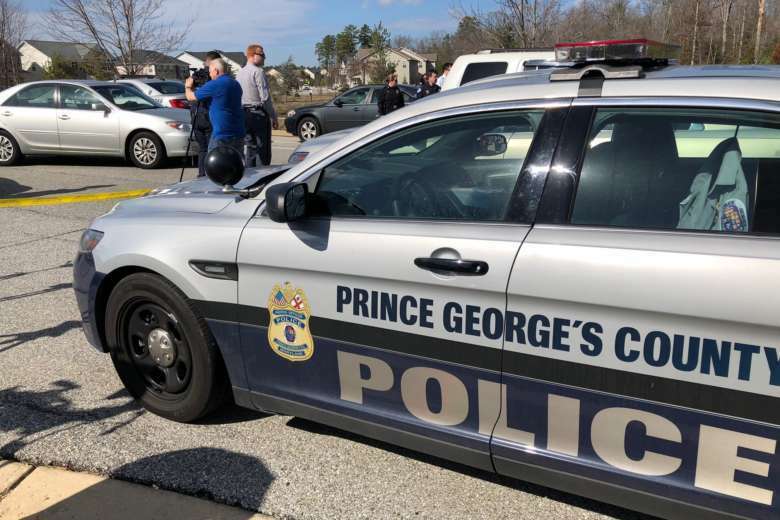 For the first time, the public is hearing from the widow of the accused killer who fatally shot Prince George’s County Cpl. Mujahid Ramzziddin last week. Ramzziddin, who was off-duty at the time, stepped in to protect the woman when she asked for his help. 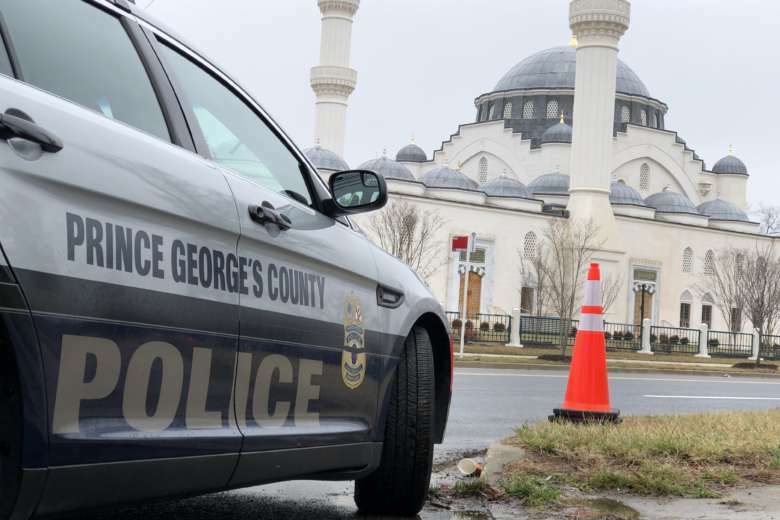 Investigators are still working to put together an exact timeline of what happened that led to the murder of an off-duty police officer in Prince George’s County. 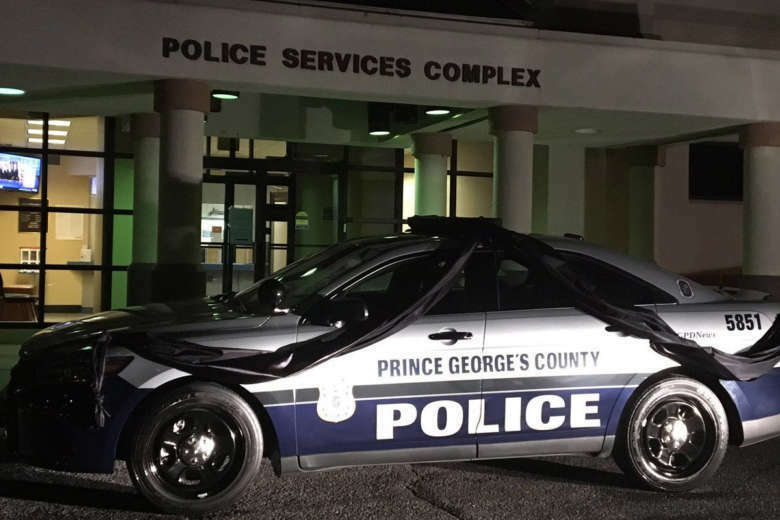 An advocate for victims of domestic violence said the murder of an off-duty Prince George’s police officer by a man with a history of domestic violence is a sign that that more needs to be done to keep guns out of the hands of abusers. 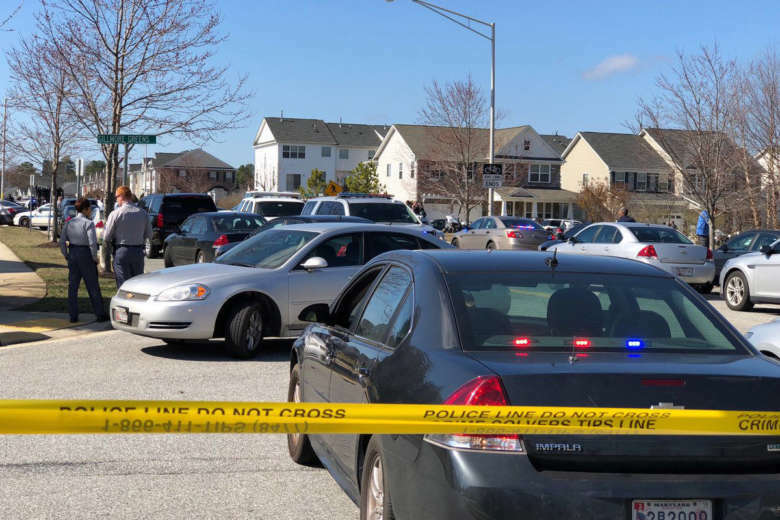 Glenn Tyndell was able to elude sheriff’s deputies who tried to track him down in the days before the 37-year-old Maryland man showed up at the Brandywine home he once shared with his wife and gunned down Prince George’s County Police Cpl. Mujahid Ramzziddin. Tyndell had a long history of domestic violence, an active protective order against him and three open warrants, including for assault.